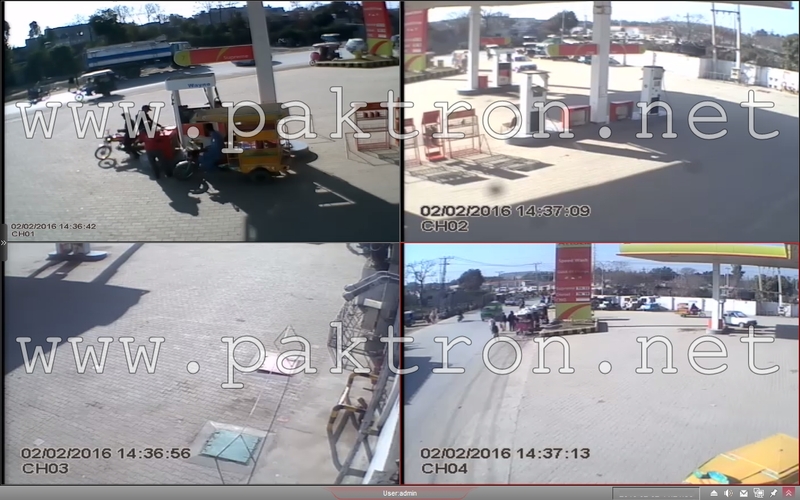 CCTV Cameras Installation at Fuel Filling Station in Rawalpindi. 4-CH DVR and 4 Analog CCTV cameras. Cameras pole mounting and safety cabling. CCTV system Supply and Installation by PAKTRON. We offer safe and cost effective CCTV System Supply and installation. 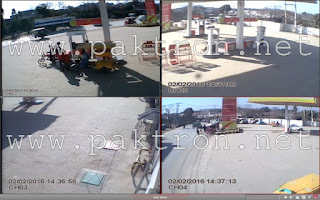 Also offers Petrol Pump CCTV Camera Special Packages.